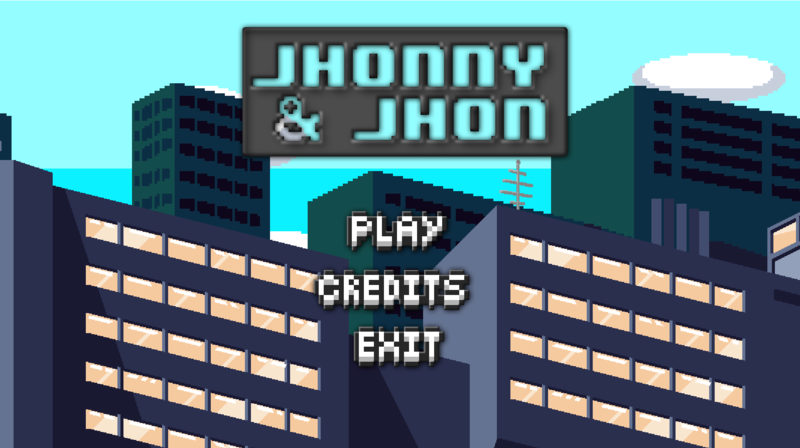 You are playing as both Jhonny and Jhon. 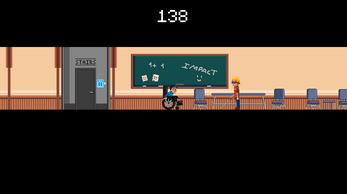 Jhonny is Blind and Jhon is in a wheelchair. 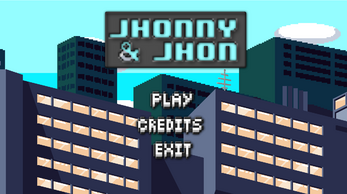 Your goal is to get both Jhonny and Jhon out of the building as fast as you can using both of their abilities. You will have to collect items and keys to unlock doors in order to escape. LEFT & RIGHT : Move the character. UP & DOWN : Use stairs/elevators. 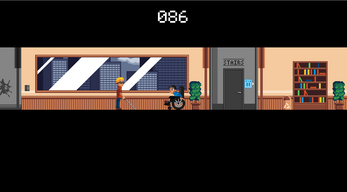 Tab : Control the other character. Space : Interact with objects. Made by : LECORCHET Nathan, FROUX ROTRU Briag, SEBAÏ Ghassane & FOUREL Yanis for the Impact Jam 2019@Epitech Rennes. Music and Art by SEBAÏ Ghassane. You need both the executable and the .pck file in order to run the game.